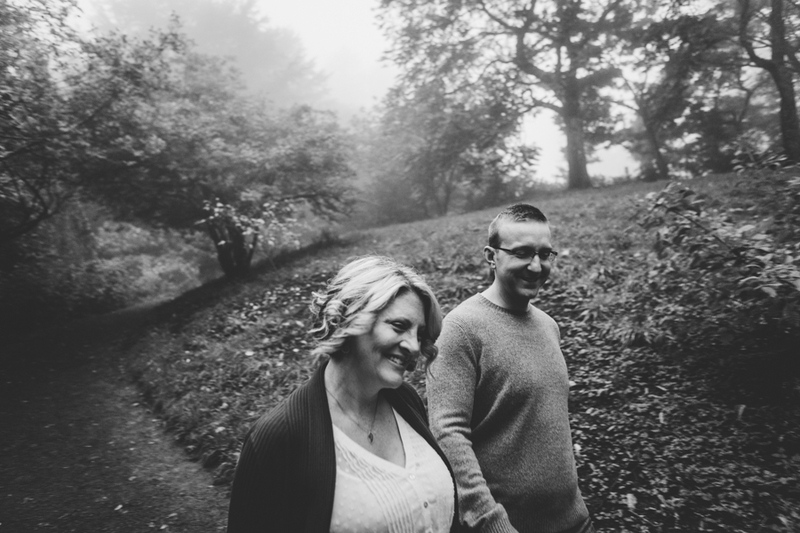 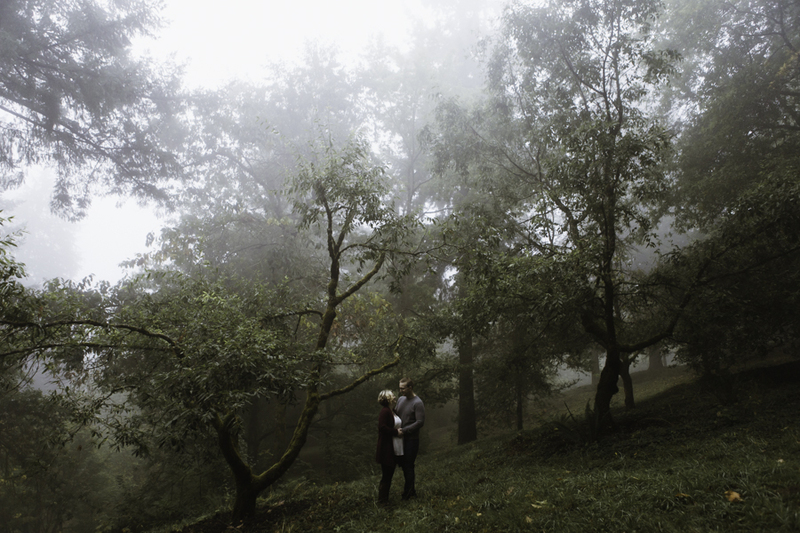 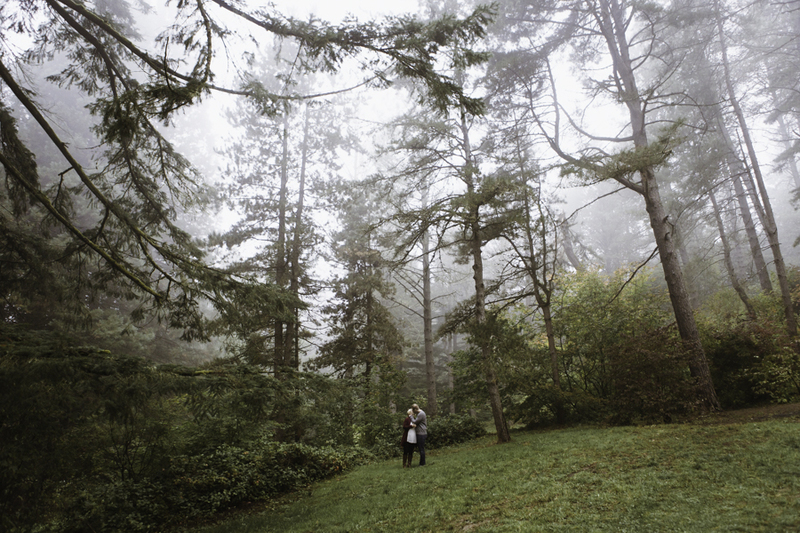 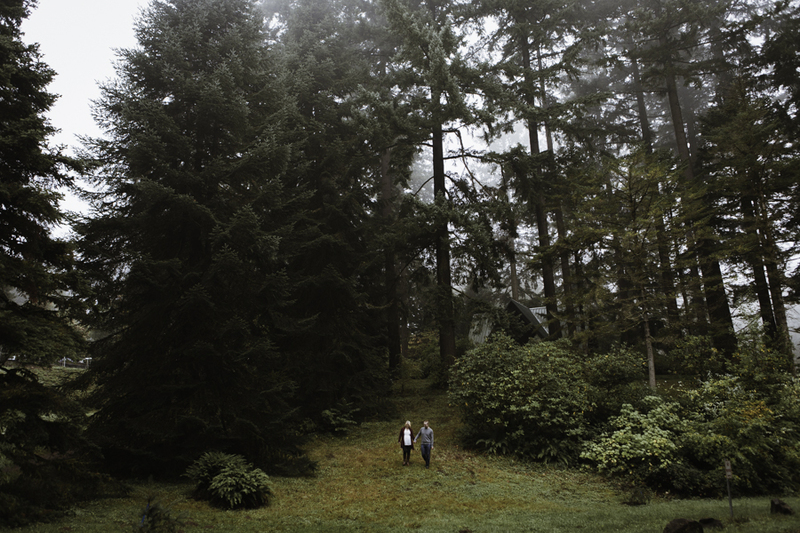 I met with Toni and Tom at the Hoyt Arboretum at sunrise. 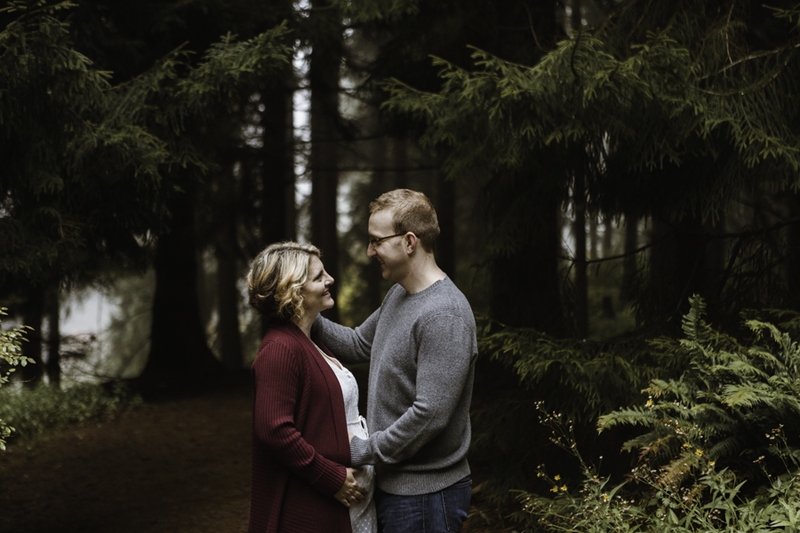 Portland is full of gorgeous spots for portrait sessions, but this was my first time amongst these trees and wow are they amazing. 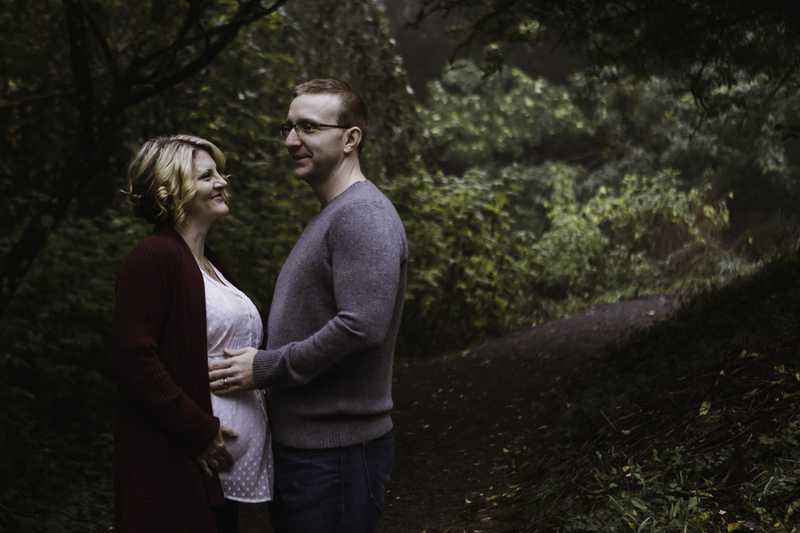 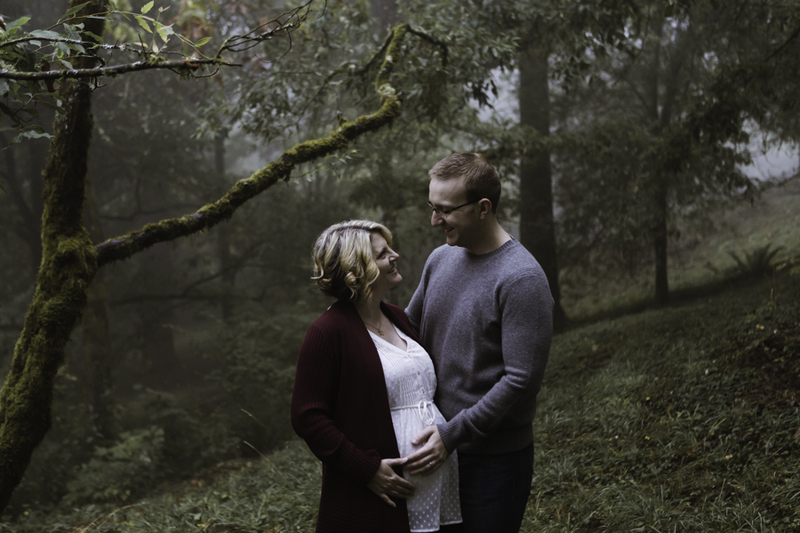 I was super excited for their maternity session, as we had all had coffee together a few weeks prior, and after spending that bit of time with them I knew their images would be really special because they are such an awesome couple with a beautiful connection. 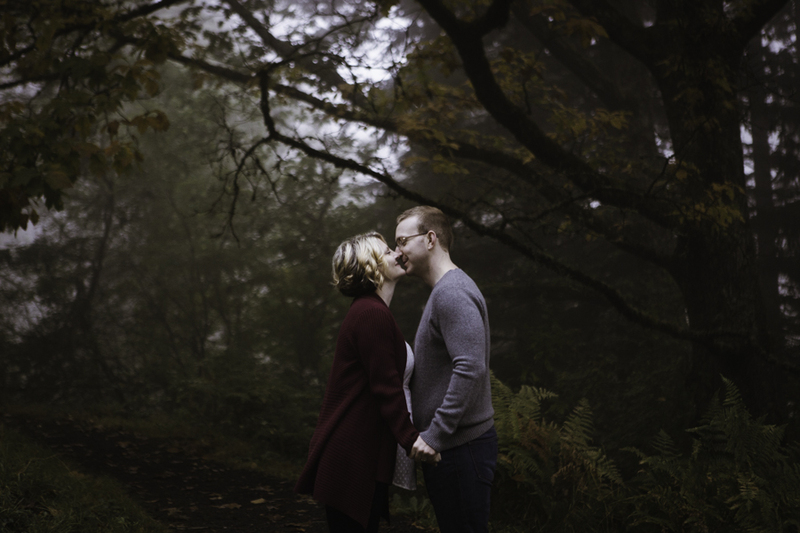 We spent the morning wandering through the fog and trees and it was a total blast! 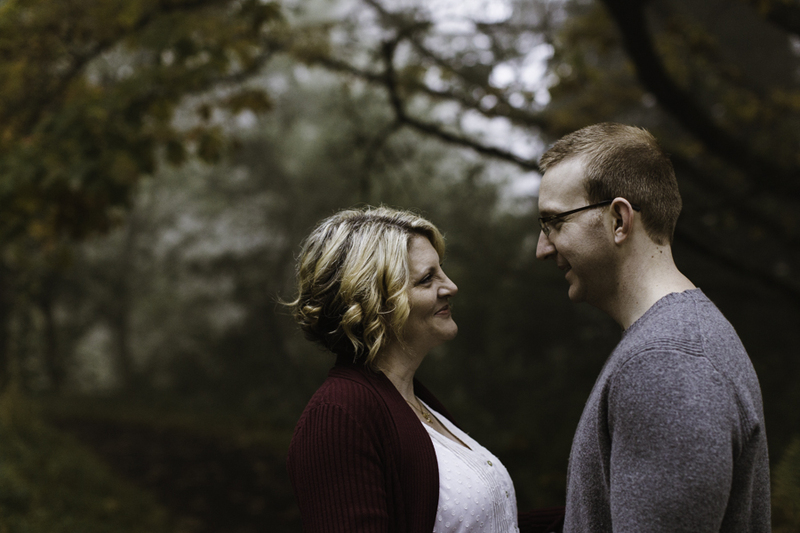 Thank you, Toni and Tom, for having me along to share in this sweet and exciting time of your lives!